This grapefruit tart recipe starts with a crunchy graham cracker crust with toasted coconut and is filled with sweet, tangy grapefruit curd. I am going to start off by saying this is the BEST tart I’ve ever made. Like, seriously good!! It’s sweet, tangy, crunchy, addicting and citrusy. 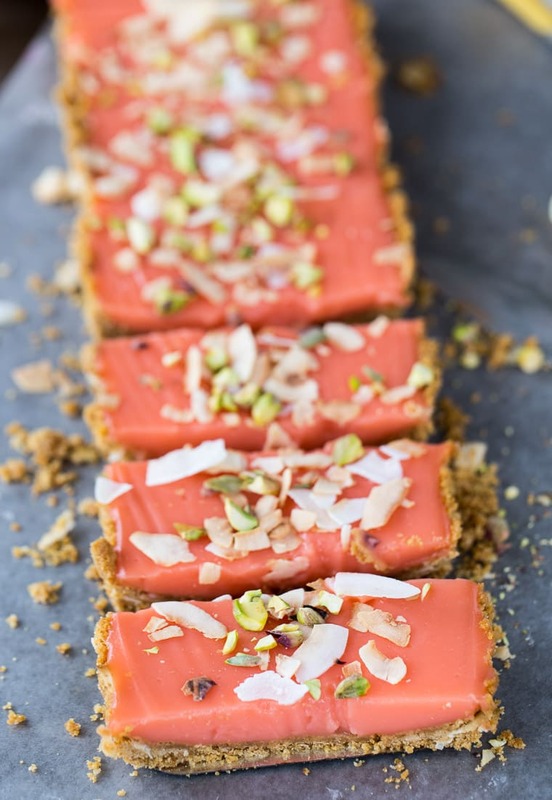 If fruity is your thing, then you will agree with me once you try this grapefruit tart with a coconut crust. 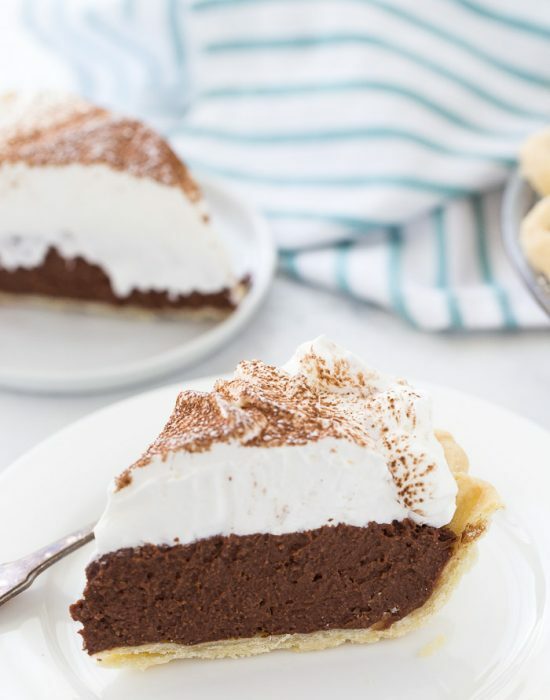 However, if you are chocolate-obsessed, then maybe this chocolate coconut tart will be more your tune. Either way, bear with me as I convince you, you need this tart in your weekend plans. The crust is the reason why I am falling for this tart. Don’t get me wrong, the chilled grapefruit curd is luscious and delicious on its own, but the crunchy coconut crust is the show stopper here especially when combined with the curd. It’s a simple graham cracker crust that was elevated with crunchy coconut flakes. I was going to process the coconut flakes with the graham crackers but I forgot and as I was about to bake the crust saw the coconut flakes on the counter. So I tossed them into the crust like that and baked the crust. The results were the crunchiest crust I’ve made. The visible toasted coconut flakes look great and are amazing in the crust. Okay, I will move on from the crust and mention the filling. I love lemon curd but sometimes it’s just too tart. With the gorgeous winter citrus floating around in my kitchen, I decided to juice some grapefruits and used it in to make a grapefruit curd. It’s sweet, citrusy and tangy. 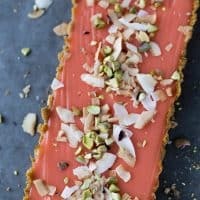 If you are looking for a unique baking project this weekend, then give this grapefruit tart a try! You will enjoy it as much as I did (and my labmates!). 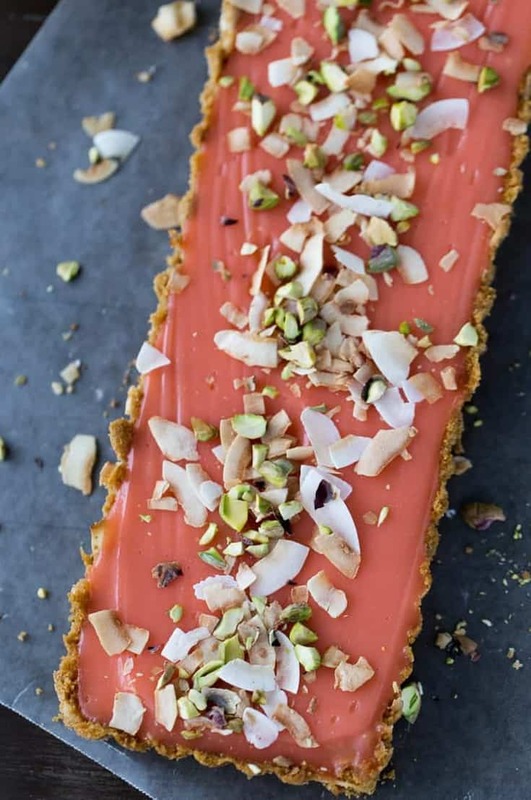 This grapefruit tart recipe starts with a crunchy graham cracker crust with toasted coconut and is filled with a sweet, tangy grapefruit curd. 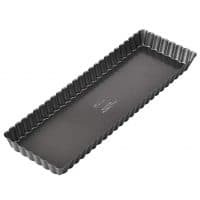 Heat oven to 400 degrees F. Grease a long rectangular tart pan (or a 9-inch round tart pan) and set aside. 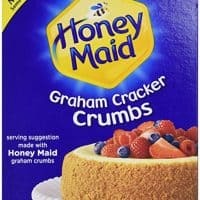 Combine the graham cracker crumbs, sugar and salt in the bowl of a food processor. Pulse until combined. Drizzle the melted butter over the mixture and pulse until combined and mixtures looks like wet sand. 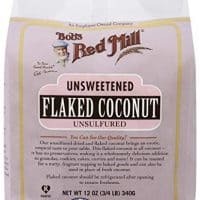 Transfer to a bowl and mix in the coconut flakes. Press into the bottom of the prepared pan. Bake the crust until set, about 5-8 minutes or until lightly browned. Transfer to a rack and let cool completely. In a medium saucepan set over medium heat, combine the sugar with the cornstarch and add in the juice. Cook, stirring, until thickened and bubbly. Gradually whisk in half of the hot mixture into the egg yolks to temper the eggs. Return the egg mixture to the saucepan and cook, stirring constantly, until the mixture thickens, about 2-3 minutes. Remove from heat and add in the butter pieces. Whish until melted. Stir in food coloring if using. Pour the mixture into the cooled crust and smooth the top with a spatula. Cover with plastic wrap pressed against the top of the tart and chill for at least 4 hours, preferably overnight until set. 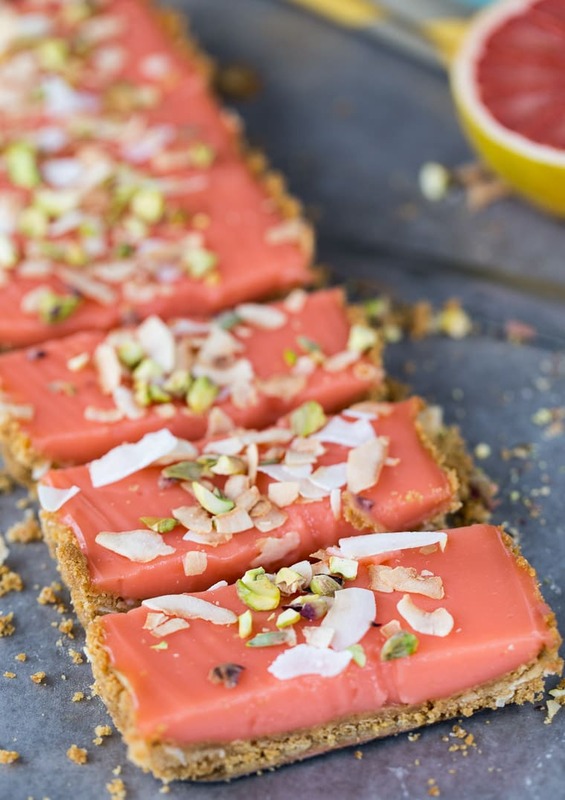 To serve, top with coconut flakes and pistachios. Use a dairy free butter for a dairy free recipe. This is really quite stunning – what a gorgeous color and a great idea to use grapefruit instead of the traditional lemon! Thanks for sharing! 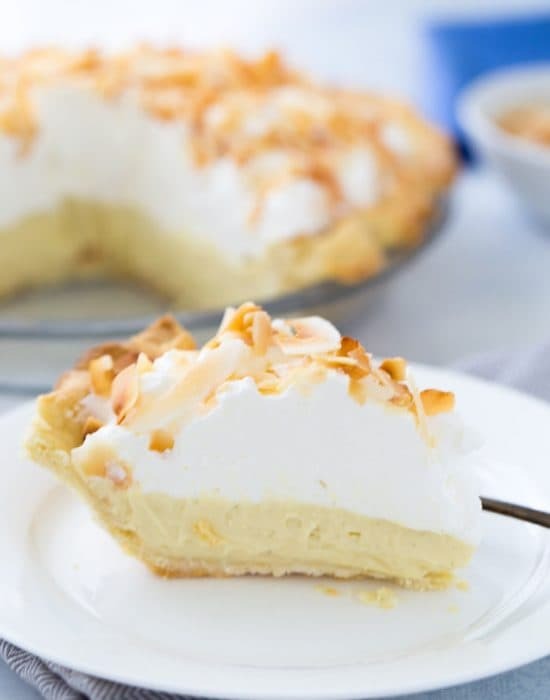 Mom obsessed with coconut, so this crust is perfect for me! You make the prettiest desserts, Zainab! Wow, this tart is stunning, Zainab!!! 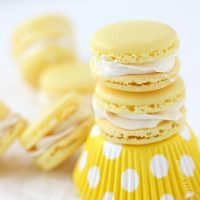 I love anything citrusy, so this tart beauty is totally up my alley! And I am loving that crunchy coconut crust! Perfection, my dear! Pinned! Cheers! This seriously sounds SO good, and it’s so pretty!! I must try it soon. I love grapefruit, but I’ve never tried grapefruit curd! You will love grapefruit curd!! 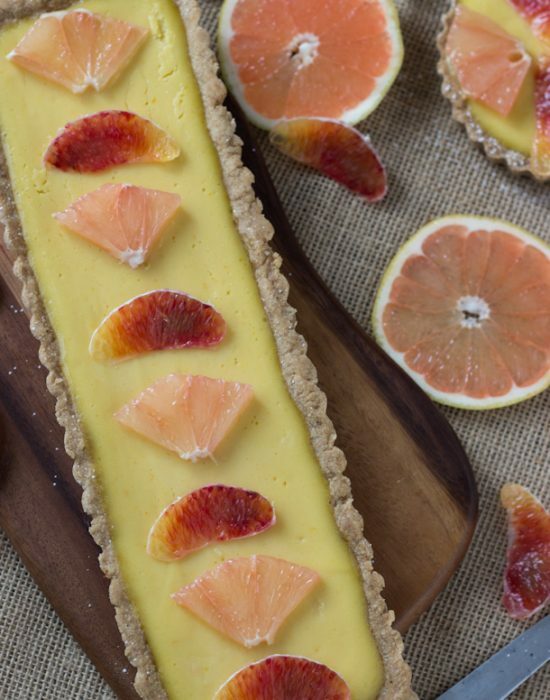 I adore grapefruit curd and grapefruit tarts! This one looks exceptionally good! Loving the coconut crust!!! Jen, you love grapefruit and I love your recipes with it!! I’ve never made grapefruit curd and am dying to try it, especially after seeing this! I love the coconut action too — this looks amazing! I loved the curd very much!! Sweeter and beautiful in color. This grapefruit tart is absolutely stunning and I love love love the coconut crust 🙂 Pinning! What a gorgeous tart! Love the addition of coconut in the crust! This tart is such a fantastic shade of pink. I just absolutely adore it! This tart looks sensational, Z! I love pretty color of the grapefruit curd and it sounds amazing with the coconut crust! I am all about citrus curds ALL THE TIME right now…so I think this might be my new favorite tart. Wish you lived closer so I could steal a slice! I wish I was closer too 🙂 Would have brought you one too! Soooo pretty! 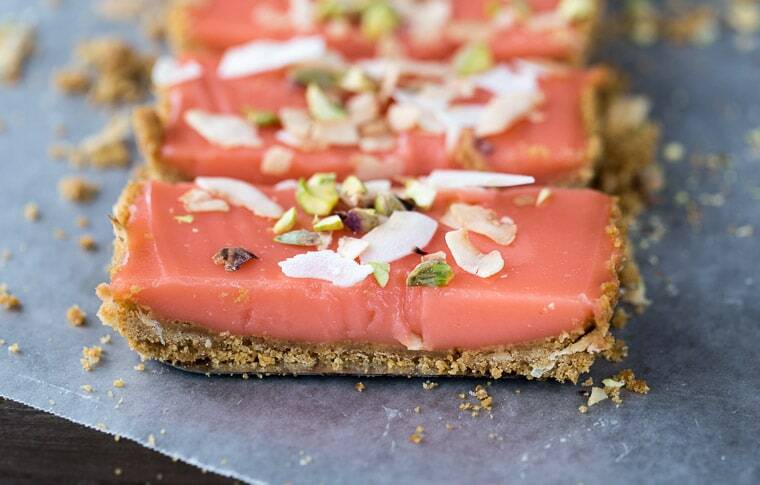 I love rectangular tarts, they just seem so fancy to me. And those colors! Thanks Andreea! And I hope you and your husband love some of my recipes! This is beautiful! But I’m not a huge grapefruit fan. Wondering if I could yield the same results with oranges or any other citrus? Thanks for the beautiful recipe! Hi Johnna! Yes it would be the same with any other citrus. Just replace the grapefruit juice with the citrus of your choice. 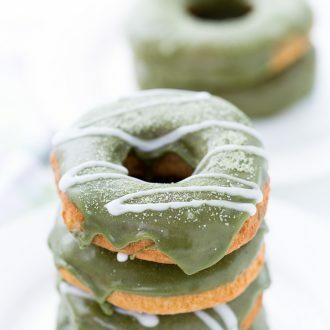 Wanting to make this in mini form (thinking mini muffin pan) for a party. Do you think I cam make it a day in advance and keep it in the fridge or will it get soggy? Also, does the crust stay together or maybe I should use cupcake liners? Thanks in advance for your help. 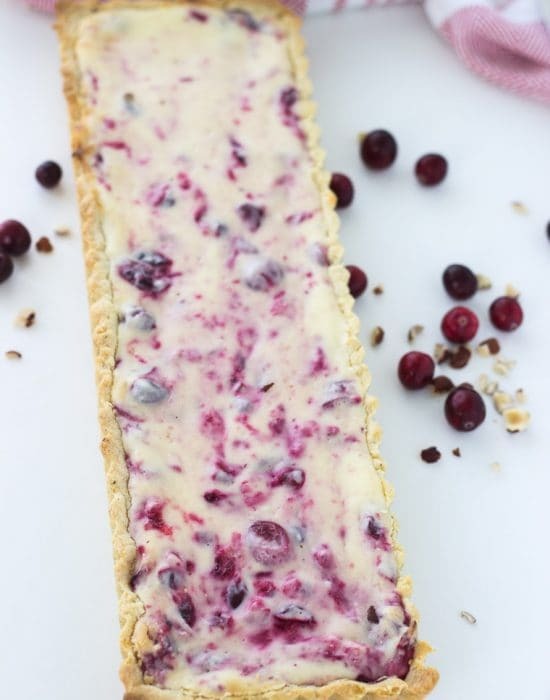 This tart looks absolutely wonderful! Hi Heather! Making mini form sounds like a great idea. I would use cupcake liners if you were transporting them. It would be hard to get the tart out of the muffin tins without the removable bottom of a tart pan. The crust wont be soggy as I left mine in the fridge for a week and it was still fine. Let me know if you have any other questions. Thanks , I was thinking the same thing about the liners. One more question for you… did you juice actual grapefruits or use bottled/cartoned juice? Just wondering because I made a test batch of curd and it wasn’t very flavorful or zingy. I juiced my grapefruits as I had over a dozen I had to use. Depending on how big your fruits are, I used about 6. It’s a better flavor I can imagine. For the color, you could add in a drop of red coloring. This is our third holiday making this tart. It’s my husband’s absolute favorite. So happy to hear this Kristin!! 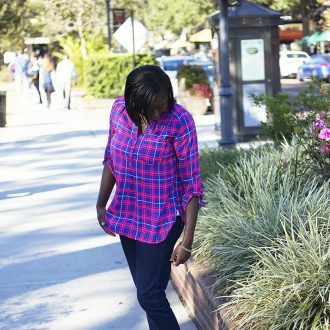 Share a picture with us on facebook or instagram @blahnikbaker the next time. Hi! I’m excited to make this but I was reading back through the instructions before I started and had a question. When making the curd, you said to slowly add half the hot mixture to temper the eggs. When do you add he second half? Hi Kaley, the second half stays in the saucepan. You will then add the first half + eggs back into the saucepan to cook everything together. I’ll update the directions to try to make it more clear. I really can’t wait to make this- how does this freeze? Hi Hanna, I have not tried freezing this tart. So I made this but need it to be gluten free. I made the crust with almond flour instead of the graham crackers. I also added a 1/2 a tsp of grapefruit zest to the crust before I baked it. It turned out amazing, it was a big hit with my family and friends. Thanks for sharing! Oh that is great to hear!! I will be sure to add that in the notes for folks who want to do it gluten-free.